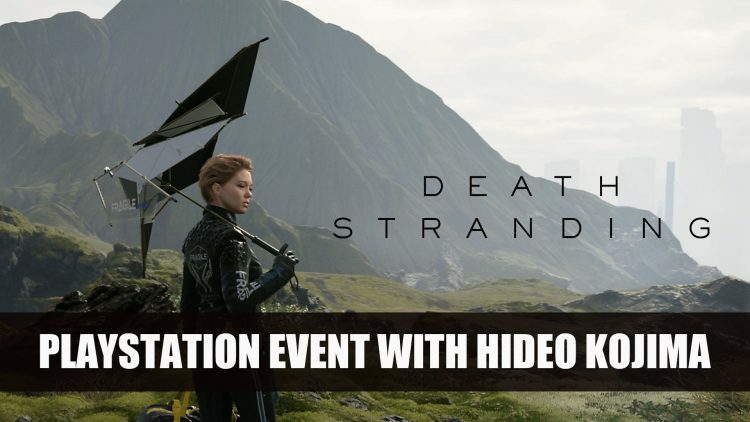 At E3 2018, Playstation had a livestream interview with Hideo Kojima the video game designer behind Death Stranding and award winning games such as Metal Gear Solid. They also had Hermen Hulst, the Co-Founder of Guerrilla Games and behind the Decima engine used in the game as well as Horizon Zero Dawn. 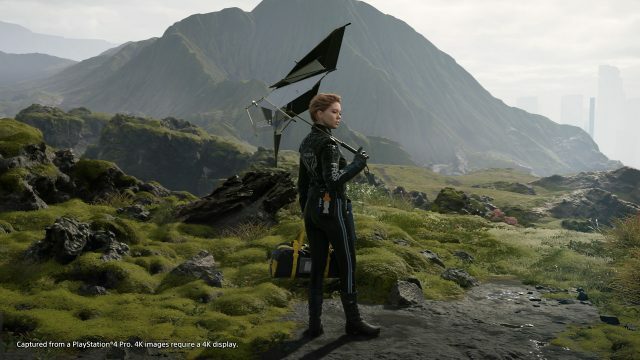 In an interview with developer of Death Stranding Hideo Kojima and the company behind the Decima engine Herman Hulst, we get a better look into what went into Death Stranding. The previous trailer that was revealed at the Playstation press conference a couple of the days ago, although showed more of the story still left quite a lot of questions to be answered. In this sit down interview, we learn a little more about the inspiration behind the main character Sam, graphics and the cast of Death Stranding. The interview begins with questions about the main character Sam, we learn he’s an ordinary “blue-collared” worker representing the every-day man rather than a hero or someone possessing special skills. He is pushed into extreme situations, enduring physical as well as emotional stress. Kojima explains that so far heroes in his games, have protagonists who are seen as “elites, gods or princes” or people who possess “special positions” such as “cops, military people”. Rather than using special powers or abilities to overcome situations, but using “mental prowess” to save the day. 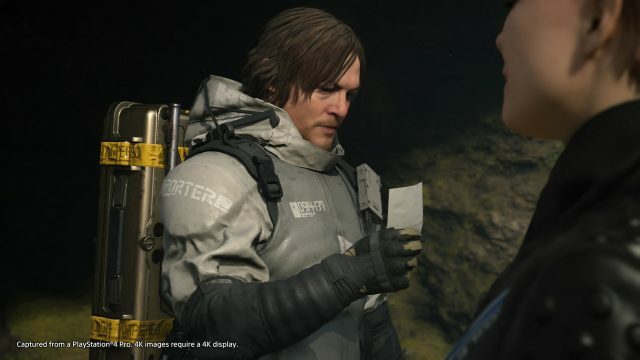 Special attention was paid to even what the character Sam wears, Kojima wanted to do something different from what has been done so far. We also learn more about the graphic side of the game from Herman Hulst, who was is charge of the team Guerrilla Games who created the Decima engine, the same one used for games such as Horizon Zero Dawn. 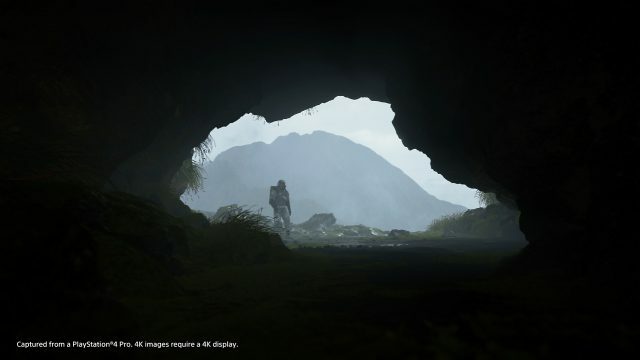 The engine powers the vast landscapes and the immense detail that is shown in Death Stranding. Hulst explains that both teams who worked on Horizon Zero Dawn and Death Stranding share a similar work ethic as they both are “detailed orientated”, which is demonstrated in their work. 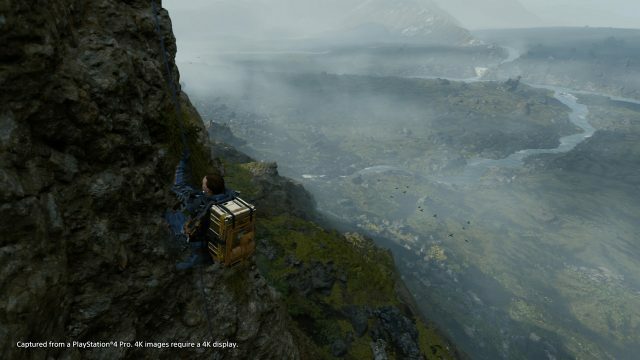 Hulst explains that although both games share the same engine, Death Stranding is reaching new heights as they stretch the limit in terms of visuals in a “photo realistic” style. It just goes to show the different styles that can be achieved with the same tools. 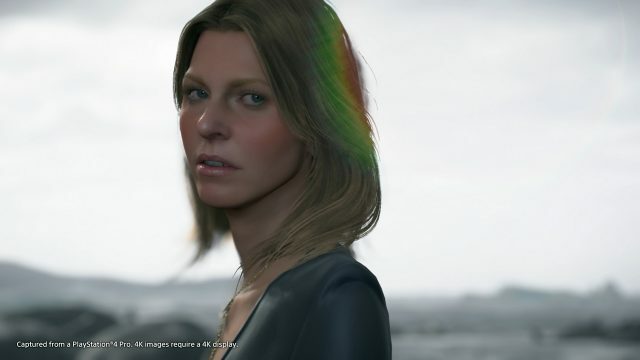 As we saw from the trailer at the Playstation press conference, new characters have been revealed played by actresses Lindsay Wagner and Léa Seydoux. Kojima shows he highly respects the talents of these actresses and “wasn’t sure if they’d agree to work with” him at first. He has nothing but high praises for their input and even the demeanour of the cast including lead actor Norman Reedus, who plays Sam. What they bring to the project looks like it has paid off, but we will have to wait to see a bit more to what they’re role really entails as the game trailer leaves a lot of mystery in the short interactions we get to witness. While the interview does show the hard work and ethics behind both the Kojima team and the Hulst team, it looks like we’ll have to wait to really uncover the mysteries of the Death Stranding story. Death Stranding‘s release window is yet to be revealed, but we will keep you posted with any updates involving the game. Are you excited for this game? Let us know your thoughts in the comments below. If you enjoyed reading this article be sure to check out more E3 2018 in Sekiro Demo Preview: Is It Souls?, The Last Of Us Part II Gameplay Reveal At E3 2018 and Ghost Of Tsushima Gameplay Reveal At Playstation E3 2018 Press Conference. Haha yup I think we all had that reaction during the live event. This guy’s imagination is on another level. Need answers about thumbs up baby! Well, this trailer at least has content to dissect, where the last few were basically mindscrews. You have the Time all, rain that fast forwards you through time, aging you until you die. It also seems to affect anything living or organic, as shown by the picture changing. The baby tanks are to help detect the shadow creatures. Men have to have a tank and artificial umbilical cord, where women don’t need them as they make their own cords. As to what the hell Mads is doing with Nazi skeleton zombies, I have no idea.